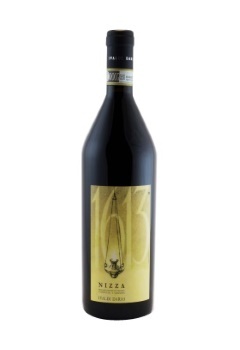 Wine made from a selection of Barbera grapes vinified in purity. The aging in Slavonian oak casks for 12 months allows it to maintain fruity fragrances of ripe cherries, giving it light spicy notes, elegance and longevity. It is therefore a tannic wine, full bodied and robust. 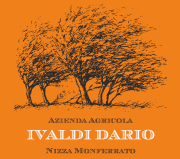 Goes well with game, strong cheeses, but especially roasts and “Bue grasso Piemontese” (Fat Piedmont ox) boiled meat. Method: natural fermentation in cement barrels for 20 days, the must is mixed daily.